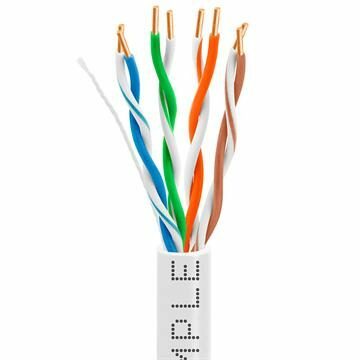 It’s always cheaper to buy in bulk, which is why our Cmple bulk Cat5 Ethernet cables are one of the best buys you’ll find anywhere. 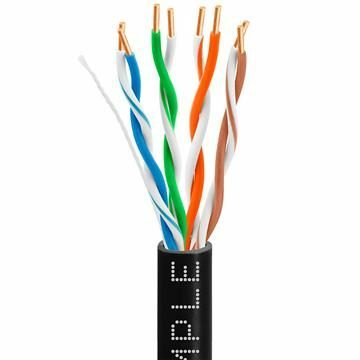 Carefully designed to meet or exceed standards for Cat5e Ethernet, these bulk cables let you run your network all the way through a building or cut smaller lengths for home installations or patch cords. Bulk Ethernet cable is just as good as shorter cabling, supporting all the way up to gigabit speed with 350 MHz data transfer rates; it’s just more convenient and less expensive to purchase Ethernet cables (Cat5e) 1000ft at a time. 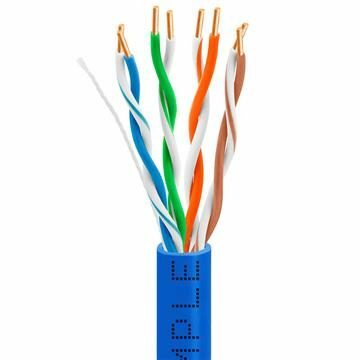 You can choose from standard, wall-rated, even plenum-rated 24AWG Cat 5e Ethernet cable – bulk lengths of all types are available, in CCA or bare copper, and ten different colors including white, black, gray, blue, green, orange, yellow, purple, red and pink. Bulk is the smart way to buy network cabling.